If you need assistance with a glass project, contact us today for a free home/business visit estimate, PRECISE GLASS CORP., provides a full range of experience in the glass industry in every branch of the services we offer. 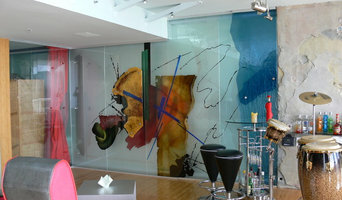 Manufacturers, suppliers and installers of switchable privacy glass and other high performance glazing products. Whether you’re looking for a team of Sunny Isles Beach, FL professionals or a handyman for a small renovation, you’ll find dozens of professional profiles and contact information for specialty contractors here on Houzz. Here are some related professionals and vendors to complement the work of specialty contractors: General Contractors, Landscape Contractors, Architects & Building Designers, Interior Designers & Decorators, Kitchen & Bath Designers. 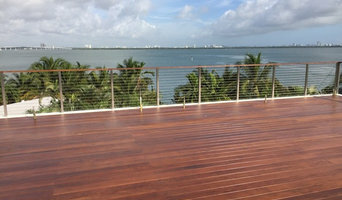 Let’s say you want to install custom wood flooring in your dining room, and you’ve found a Sunny Isles Beach, FL company with excellent reviews. Next you’ll want to contact the company and make some inquiries. Find specialty contractors on Houzz. 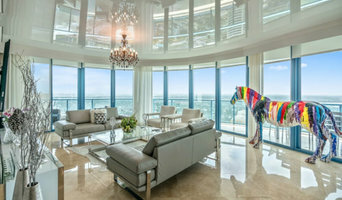 Look in the Professionals section of our website under Sunny Isles Beach, FL specialty contractors, then select the nearest metro area for a contractor. 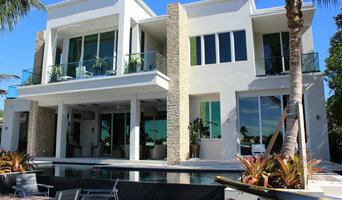 You can also look through Florida photos of completed projects to see how a contractor might approach design challenges.